One of my favorite breakfast meals growing up was French Toast. I’m sure it was because of the sugary sweetness in French Toast, so it felt a little rebellious to have dessert first thing in the morning. As an “adult” I still have a love for French toast, but like to mix it up from time to time so I don’t bore myself of my breakfast staple. 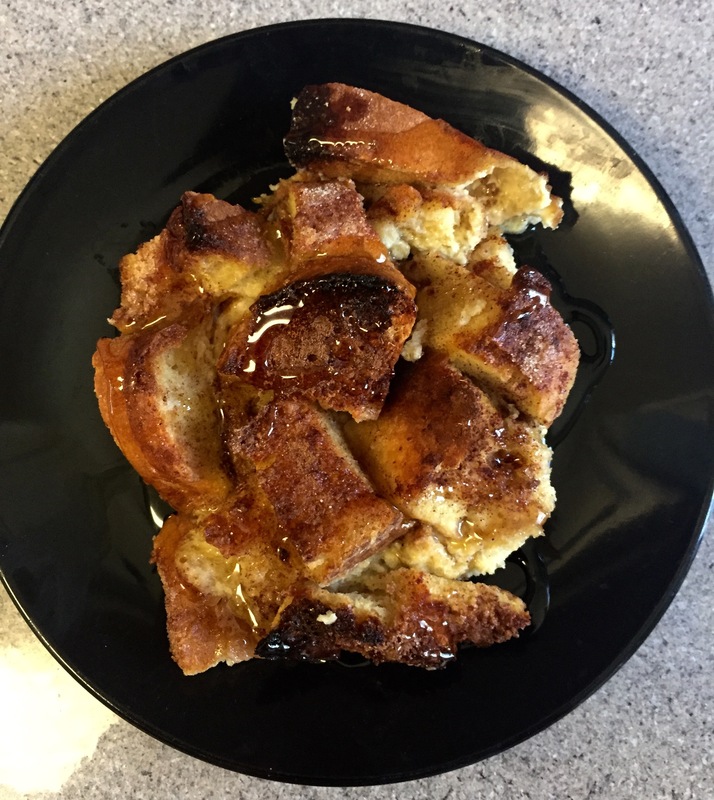 This French Toast casserole recipe takes minimal effort but delivers maximum flavor. 1. Cut bread into 1 inch cubes. Spread evenly into a 9″ x 13″ baking pan. 2. In a large bowl, whisk eggs, milk, sugar, brown sugar, vanilla, and salt. 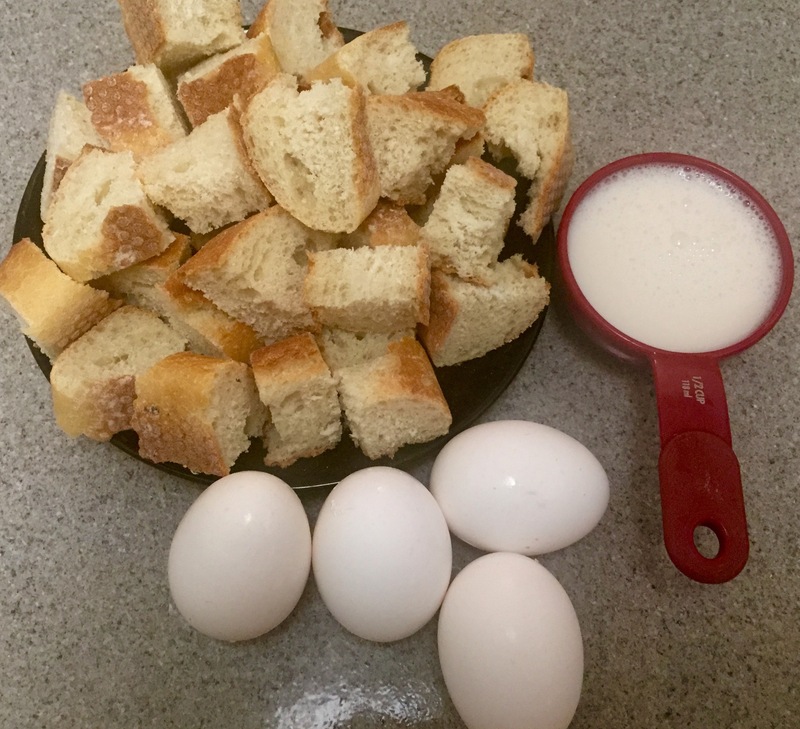 Pour egg mixture over bread. 4. 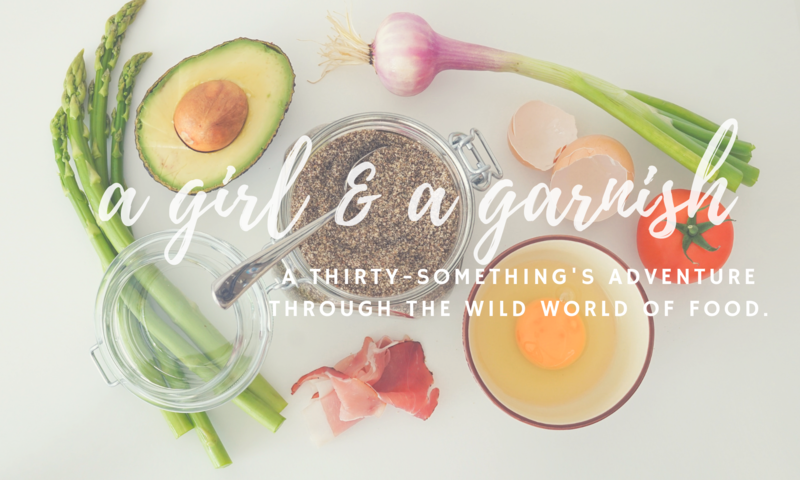 Cover and refrigerate overnight – or at least 8 hours. After chilling, remove pan from fridge and let it sit for 30 minutes. 5. Preheat oven to 350 degrees. 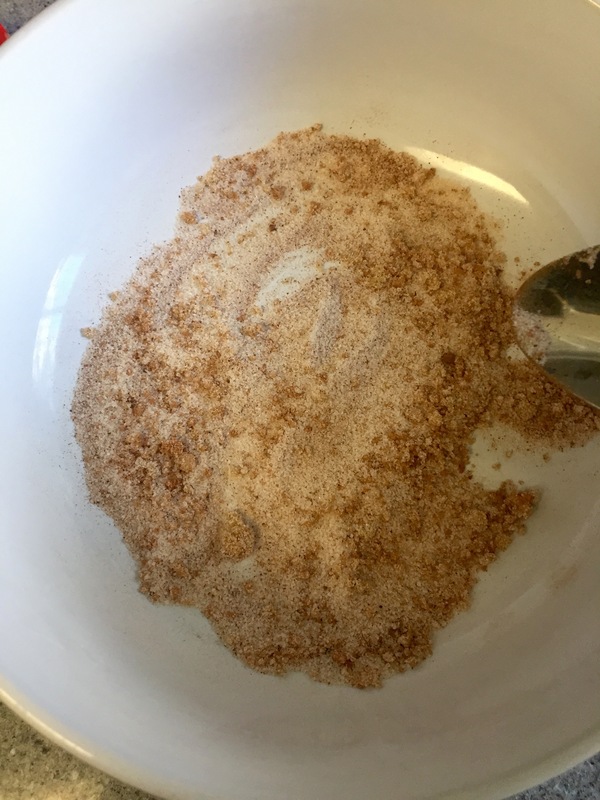 In a small bowl, combine cinnamon, nutmeg, sugar, & brown sugar until well mixed. 6. 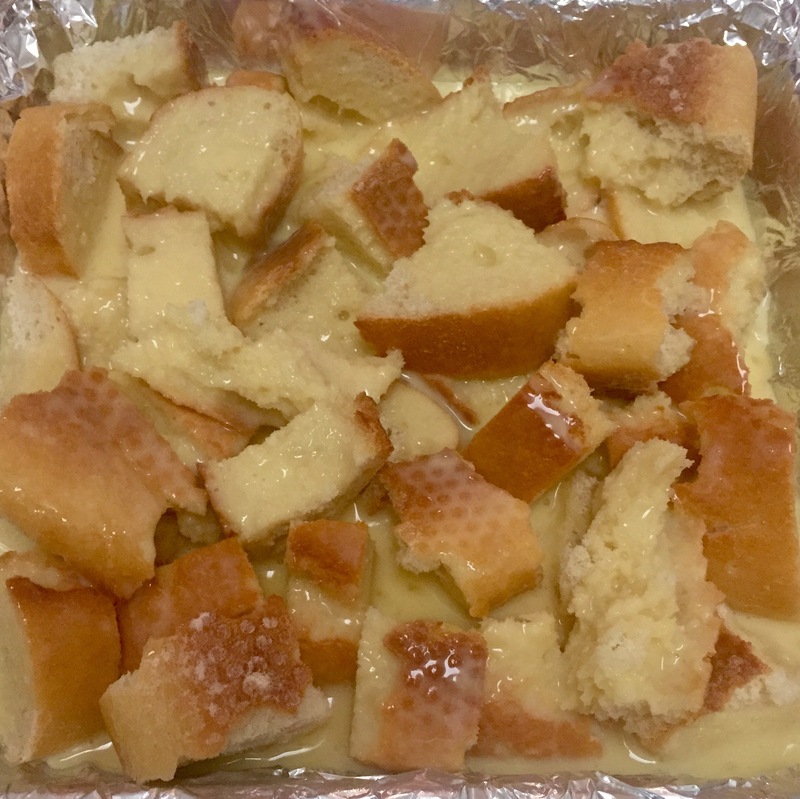 Spread butter cubes on top of mixture, then drizzle with syrup (optional). Lastly, sprinkle with cinnamon sugar mixture. Bake for 45 – 50 minutes, until golden brown. 7. 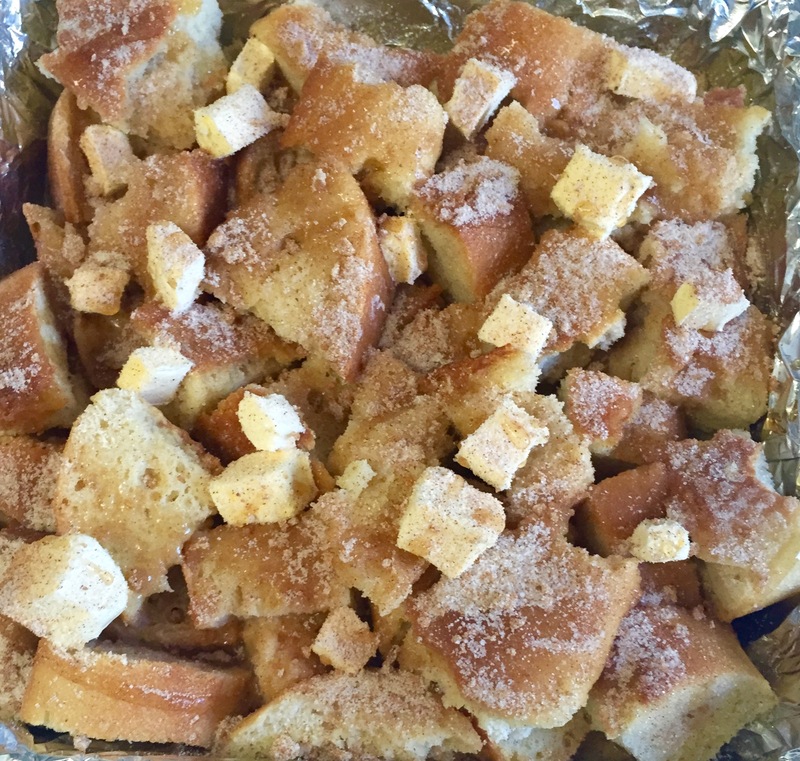 Remove from oven, let stand for 5 minutes, & enjoy your French Toast casserole!